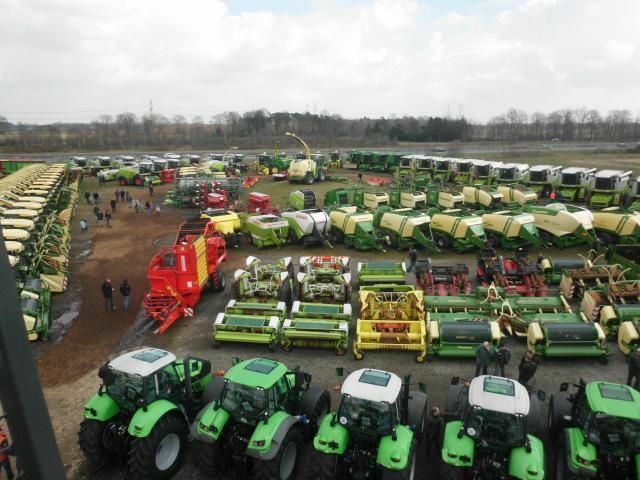 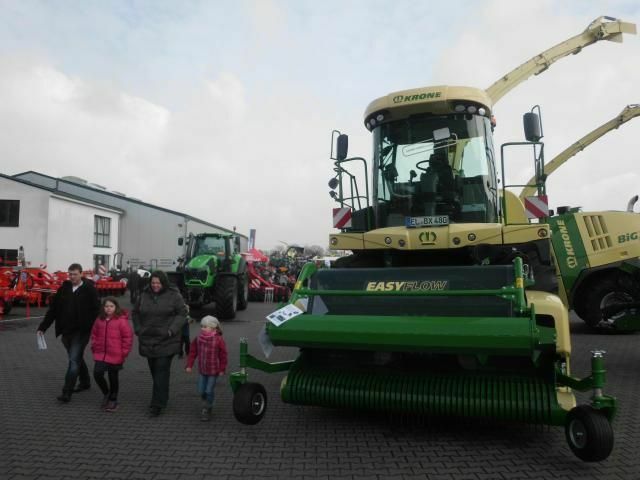 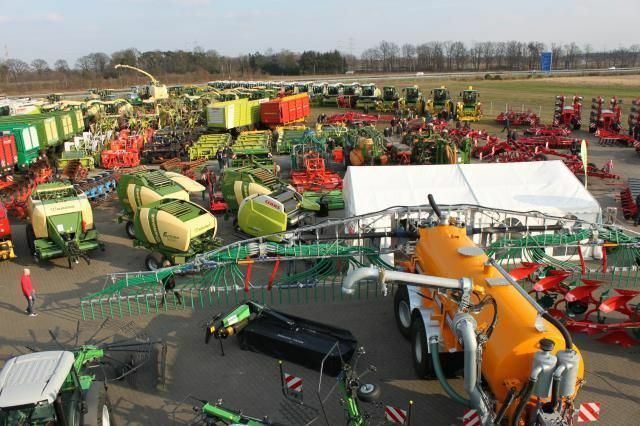 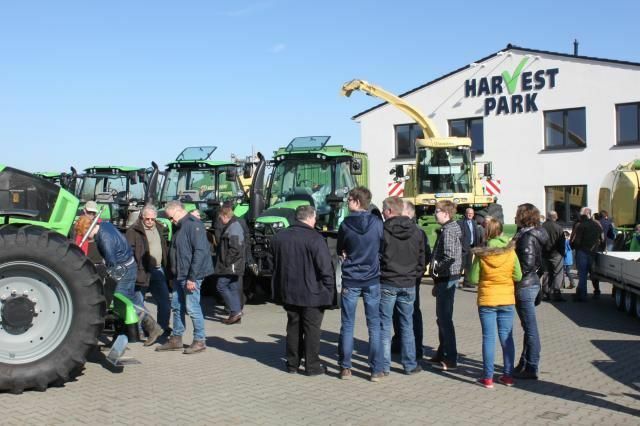 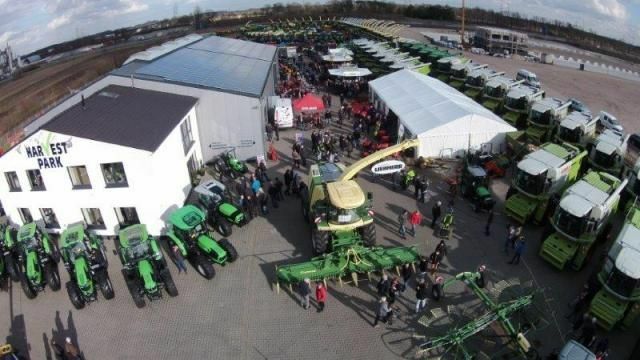 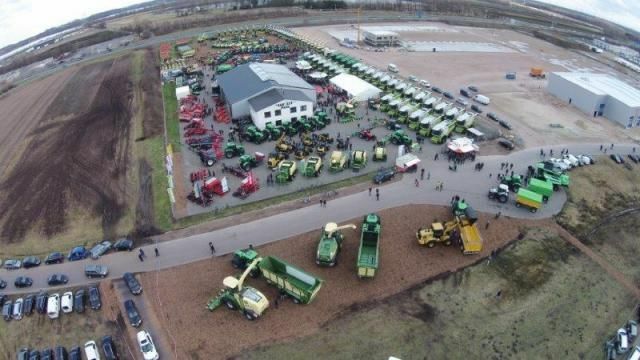 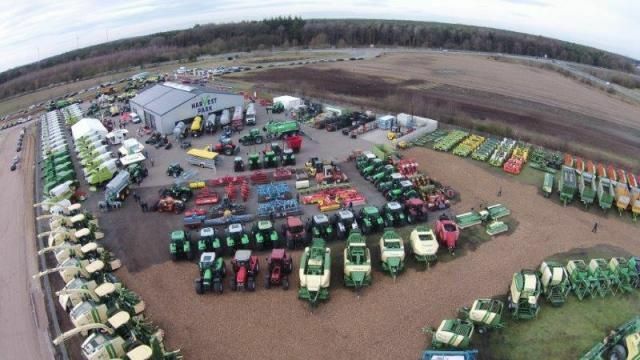 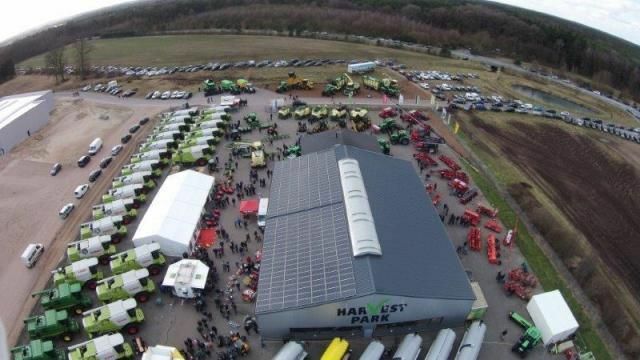 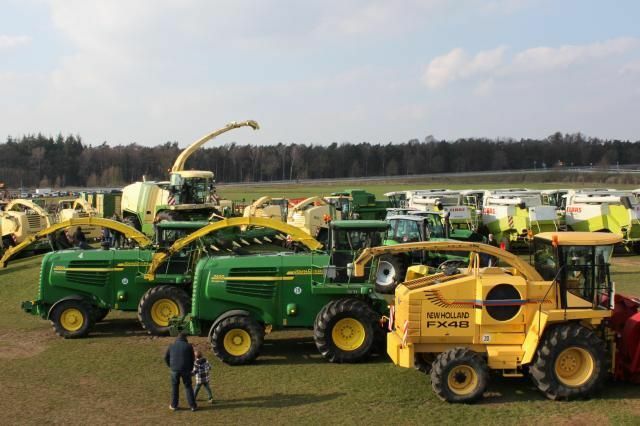 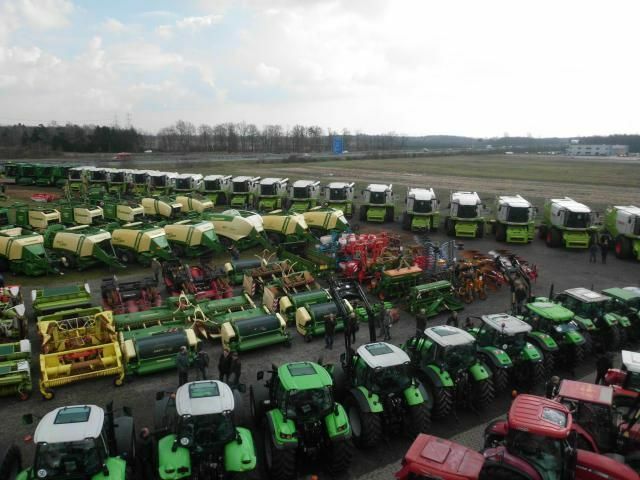 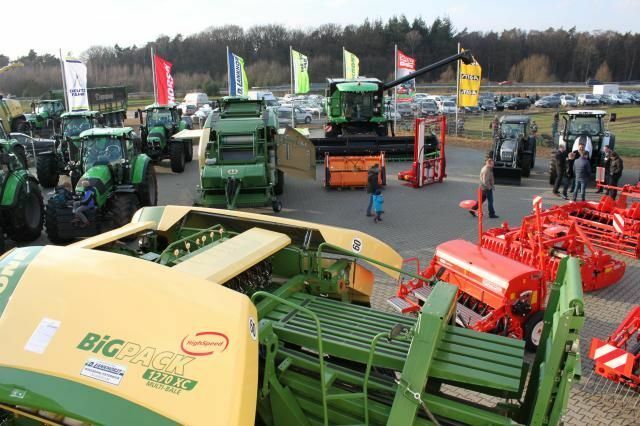 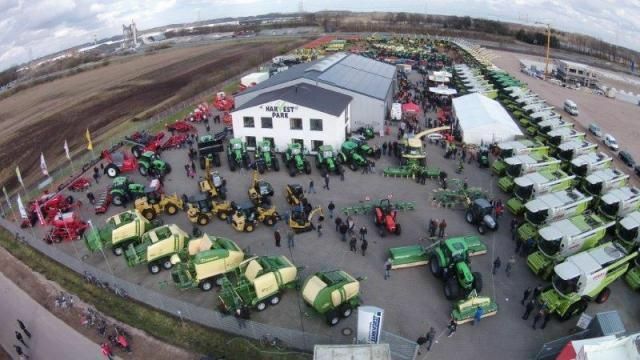 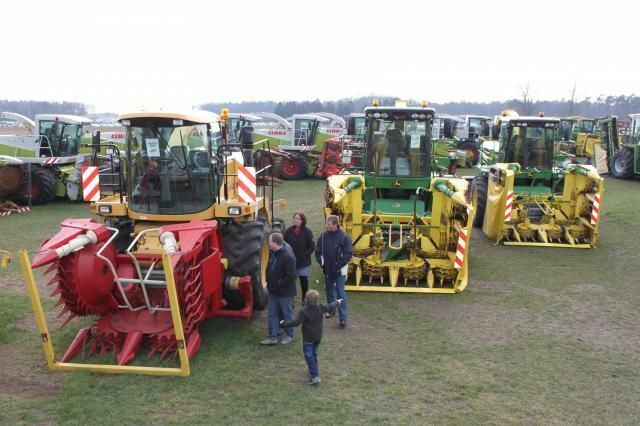 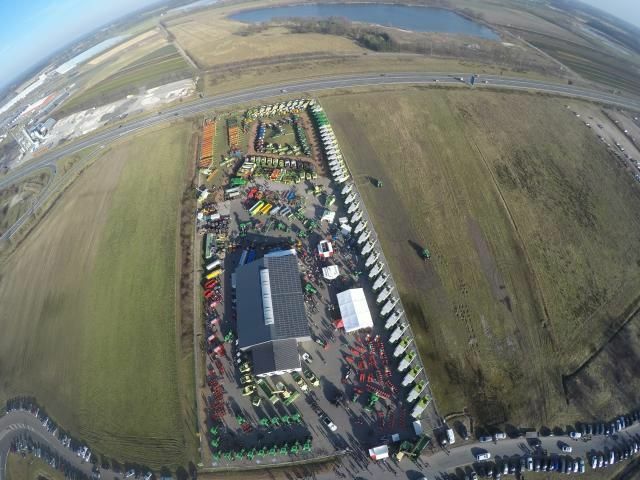 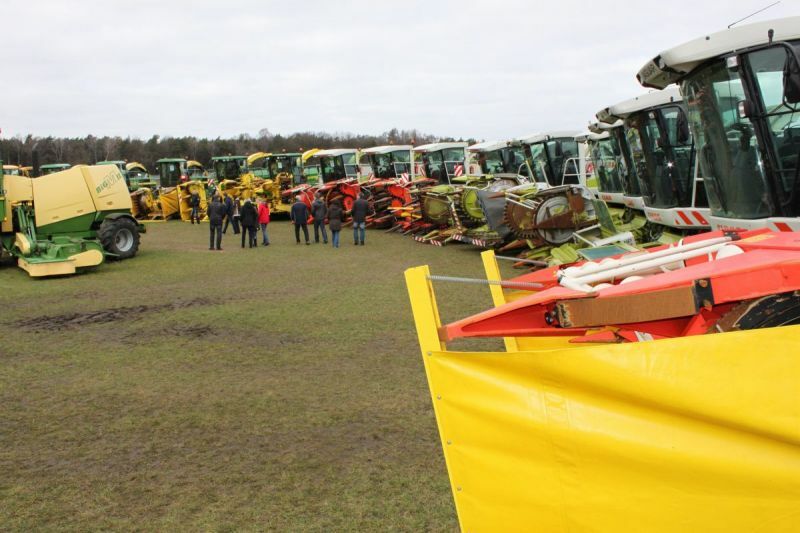 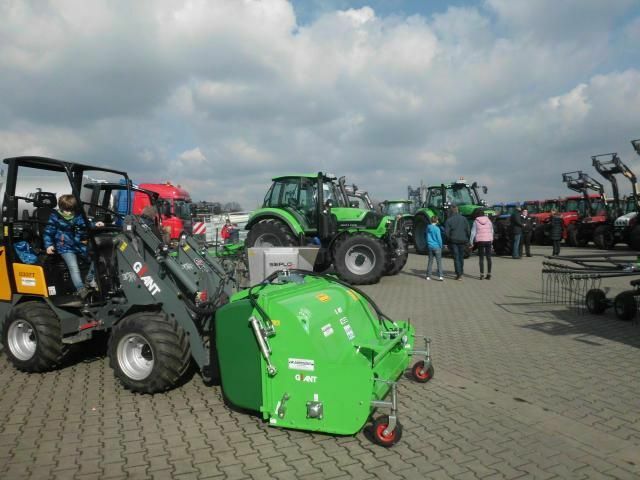 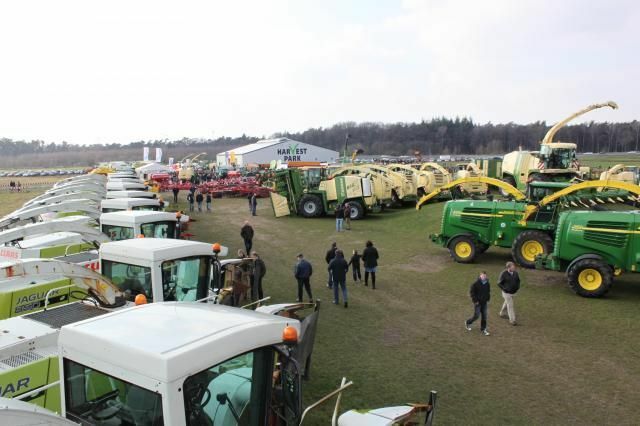 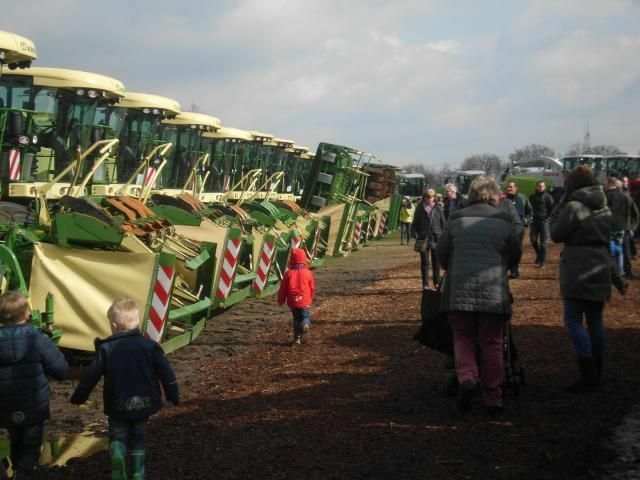 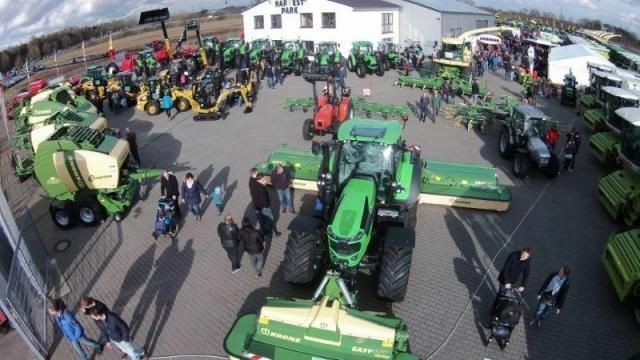 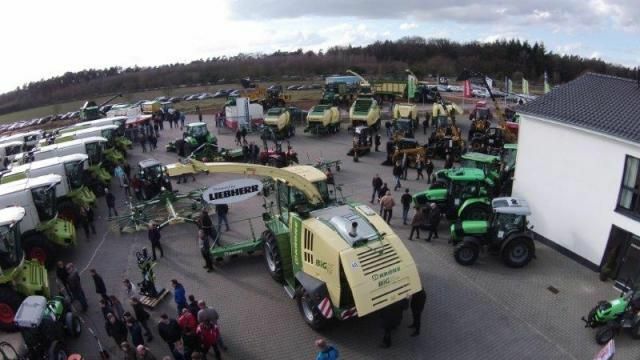 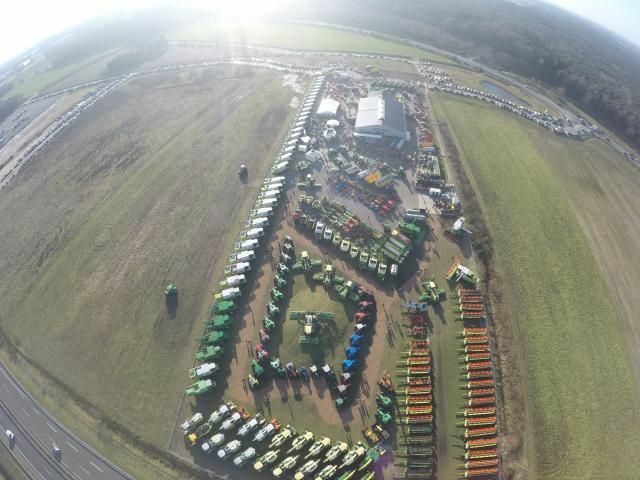 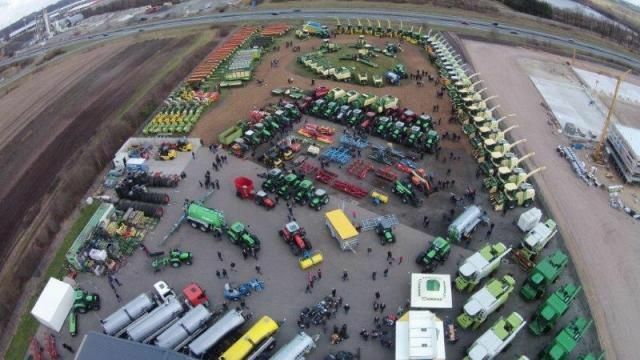 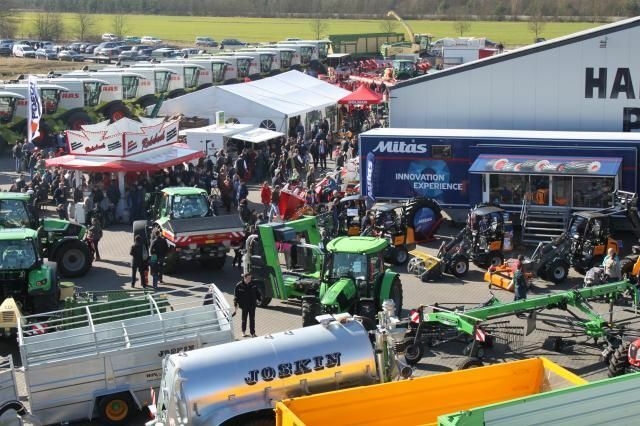 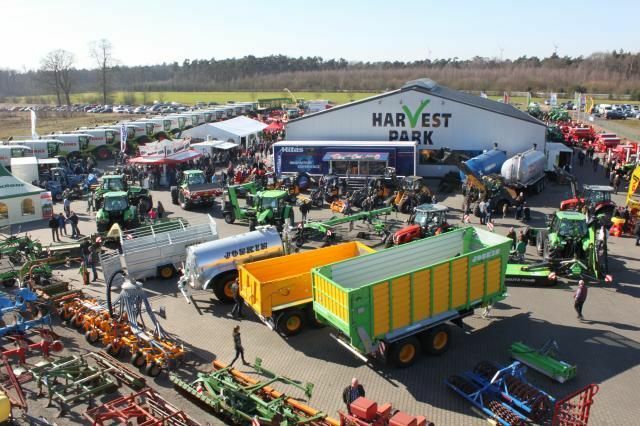 Harvestpark GmbH, established in 2011, is a used machinery centre specialising in the sale of used harvesting machinery units in the large-scale machine range. 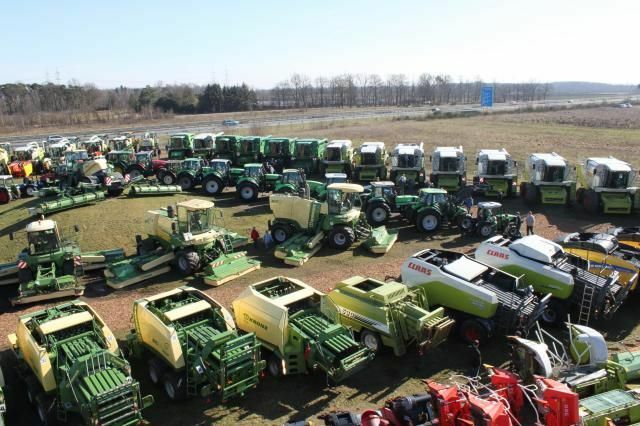 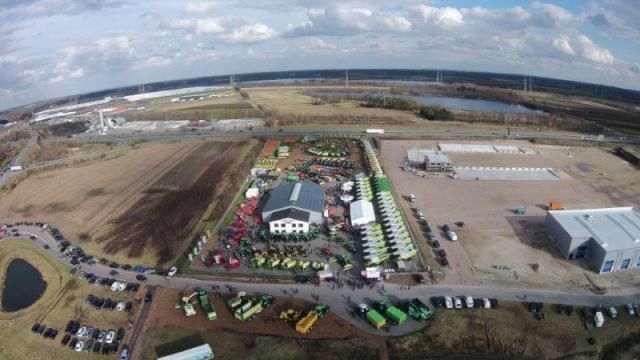 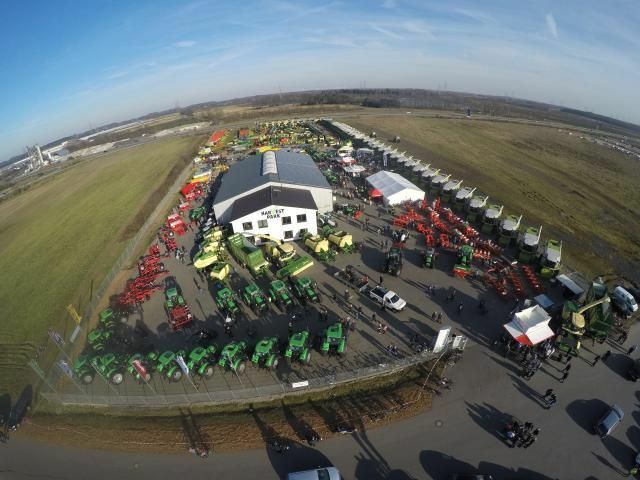 Our focus is in the area of forage harvesters, combine harvesters, self-propelled mowers and large square balers of all makes as well as all accessories (attachments, equipment components, etc.). 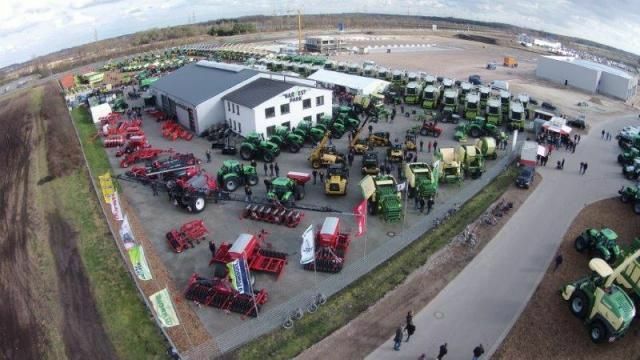 On a site—which when completed will cover 50,000 sqm and which accommodates exhibition space, workshop buildings, sales and administrative buildings—we offer national and international customers an appealing and attractive portfolio consisting of a wide range of high-performance machines of all age classes. 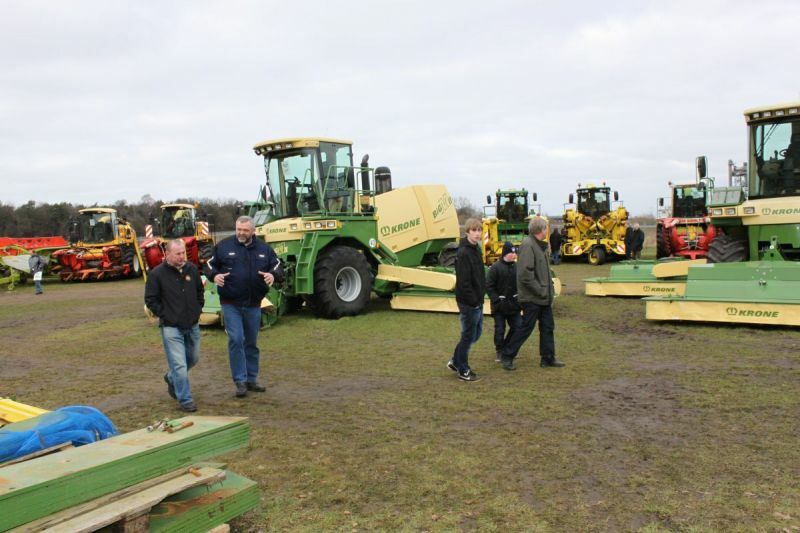 Our sales team, with many years of experience in the industry, will be happy to create a competitive quotation, tailored to your personal specific needs. 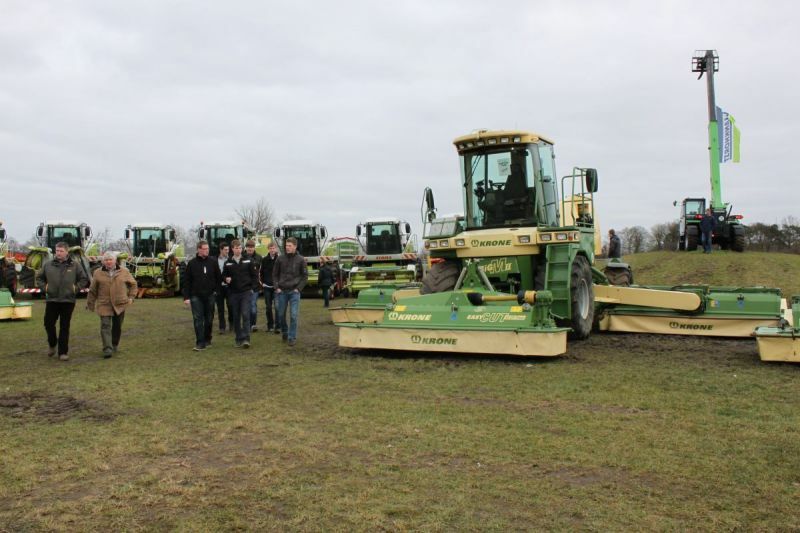 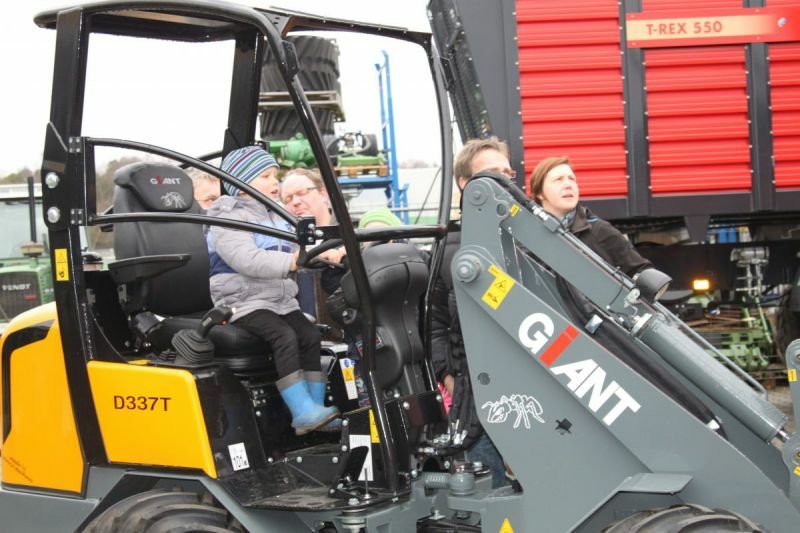 The 1,000 large machines sold in recent years is evidence of our success story and great confidence placed in us by our end user customers and dealers worldwide. 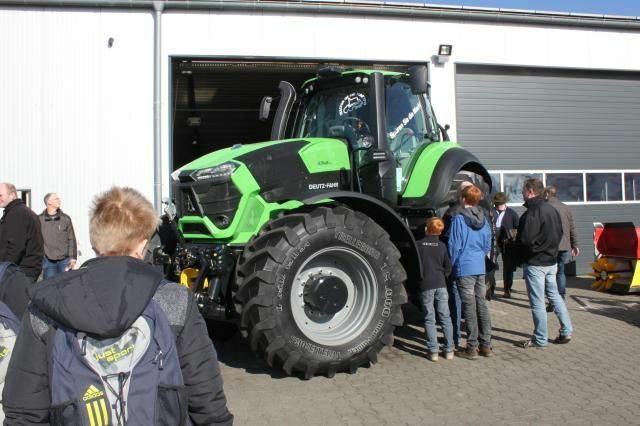 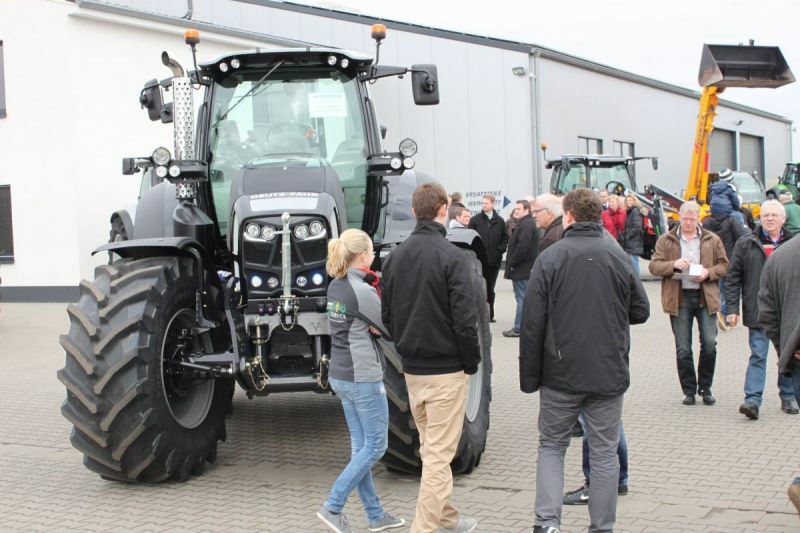 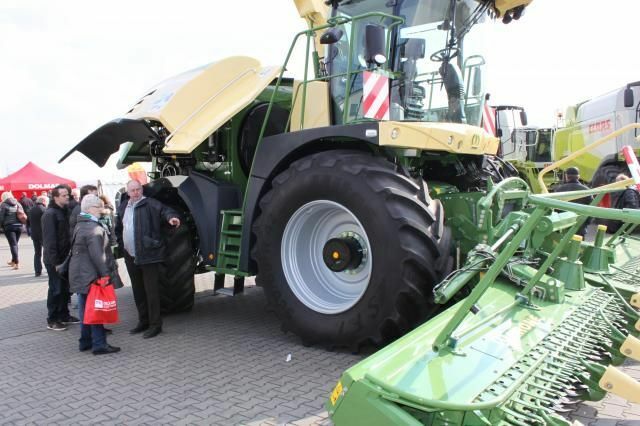 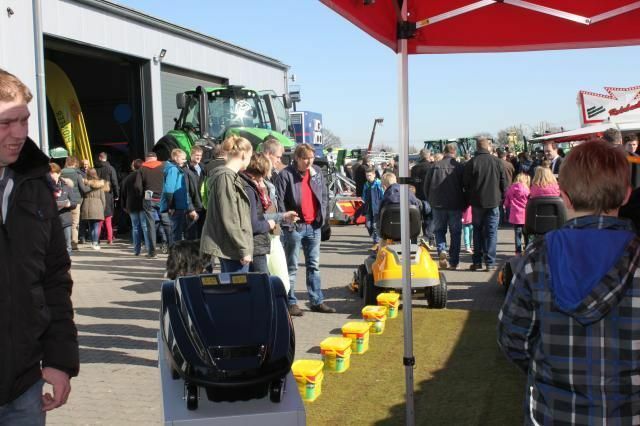 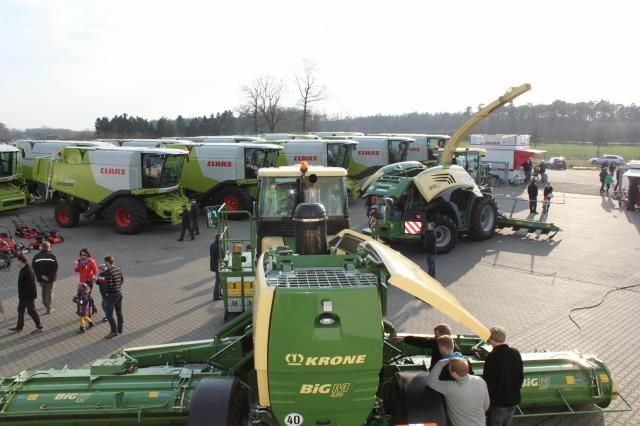 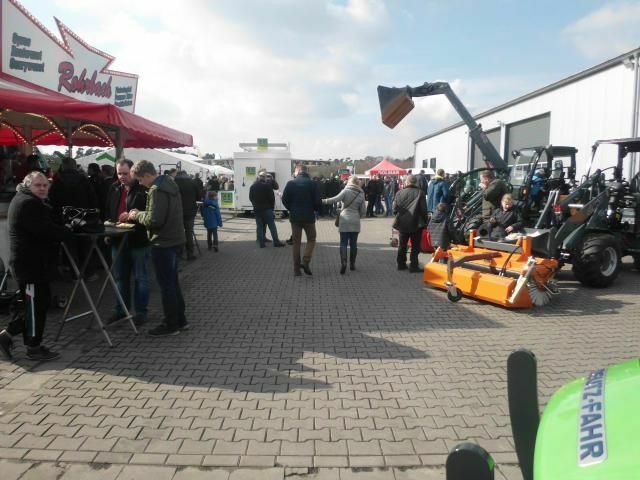 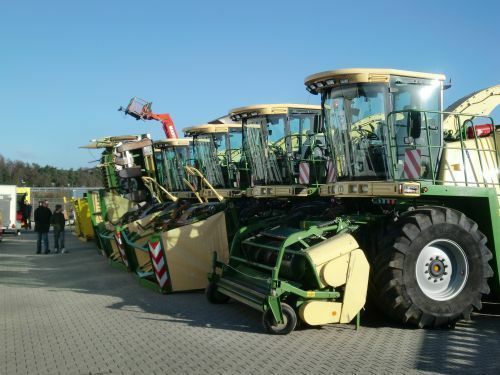 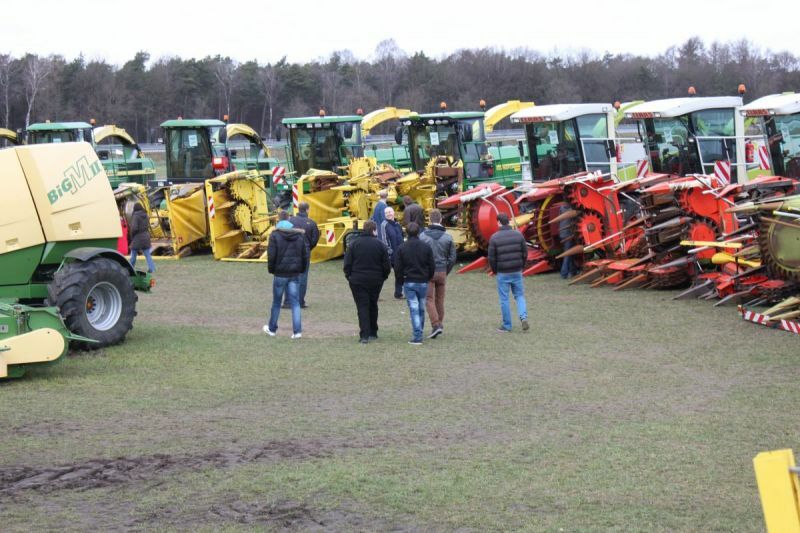 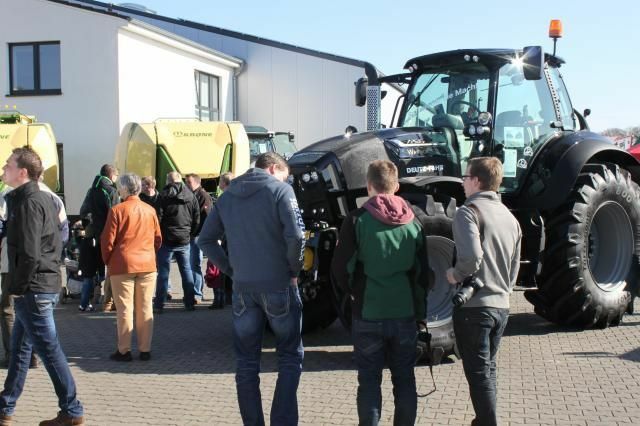 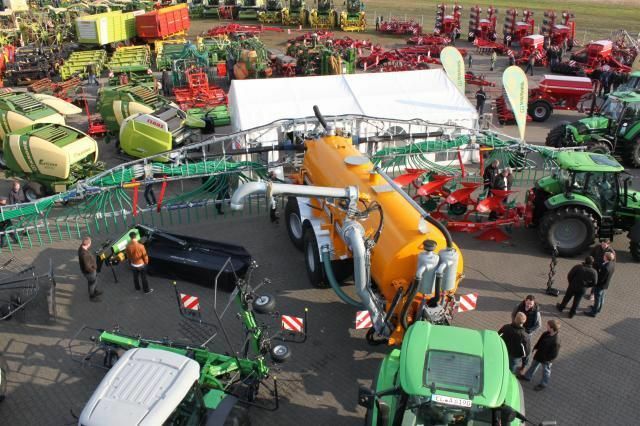 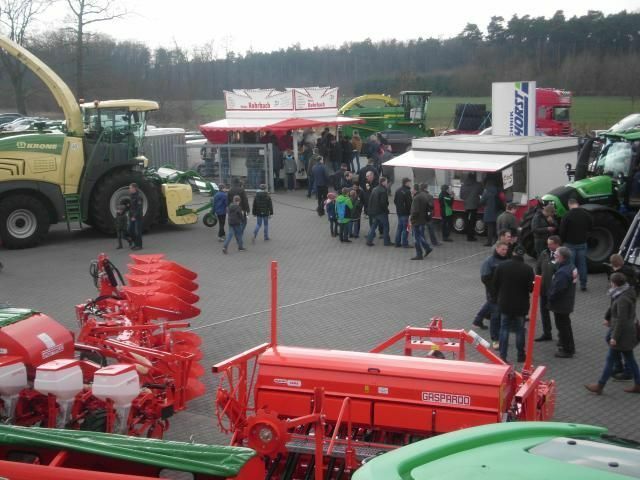 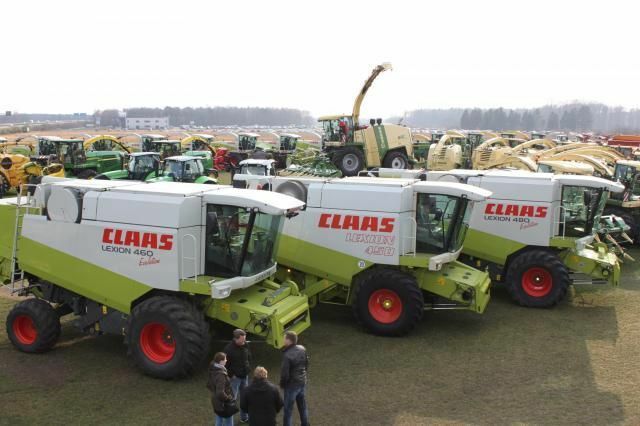 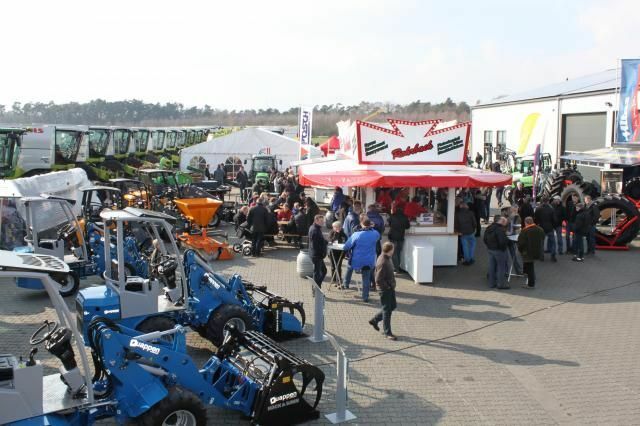 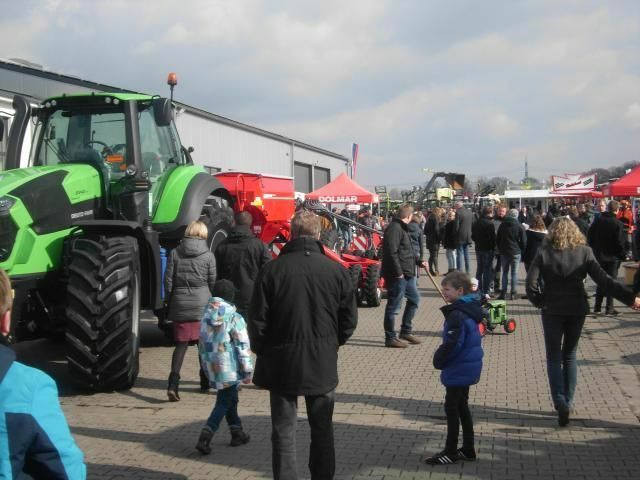 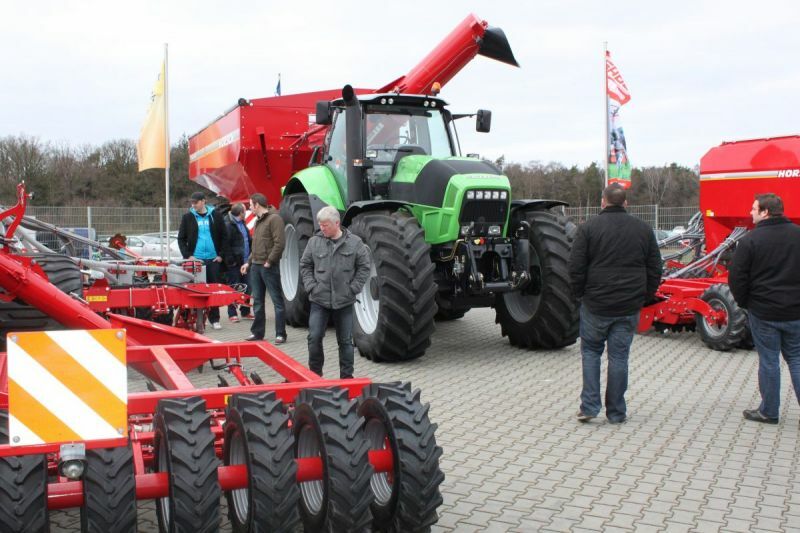 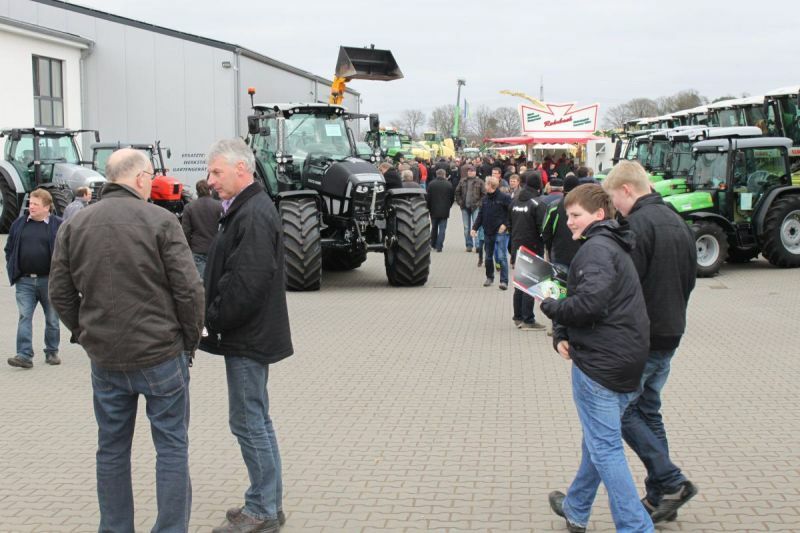 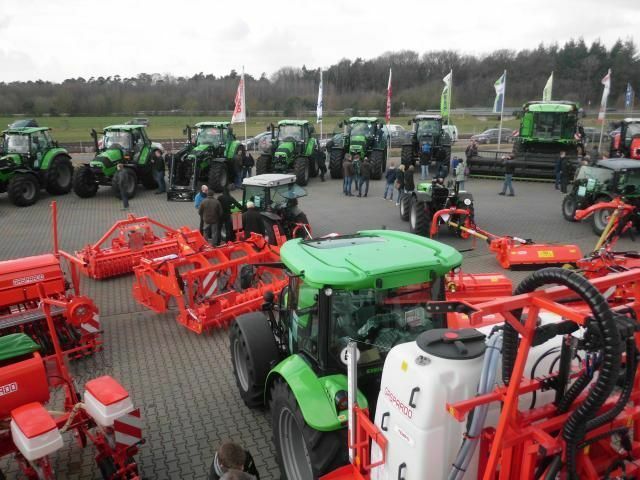 One of the shareholders in Harvestpark is the agricultural machinery manufacturer Bernard Krone GmbH from Spelle (Emsland). 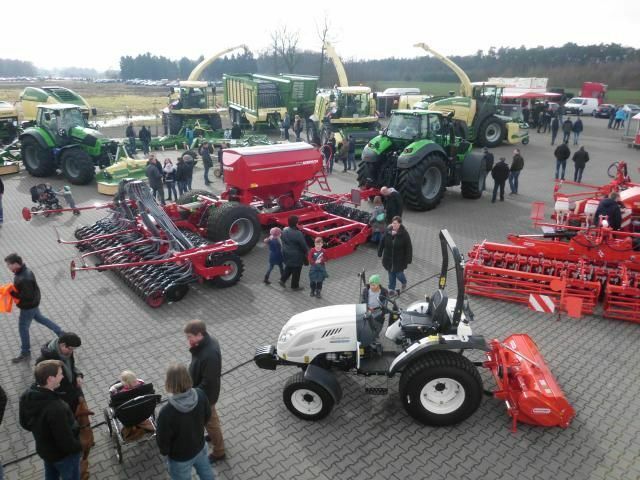 The Emsbüren site is operated in cooperation with the Lankhorst company, which maintains a workshop in the same building complex and provides the highest possible quality of service support.